So you are about to dive into the world of online dating. What are your plans? Are you interested in the long-term investment or are you simply looking to try it out for the short-term? Whichever category you fall into doesn’t matter so much. What does matter, though, is the fact that online dating has dominated the dating world and has become the norm today. The best part is that online dating has been made even easier – thanks to a number of popular dating apps. By creating an account and the ability to check in on the app on your phone wherever you are, it means dating apps can easily fit into your busy lifestyle. Some may argue that it is a waste of time, while others think that it is a great consideration if you want to meet someone new. 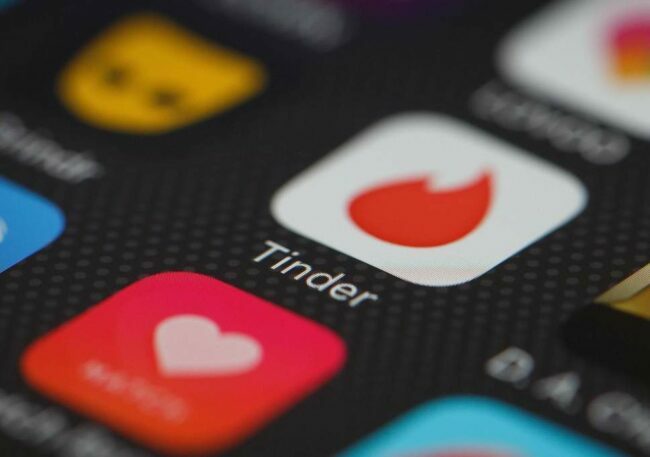 If you are serious about getting into the world of dating apps, there are some things you should consider carefully, as this can be an important commitment for you. 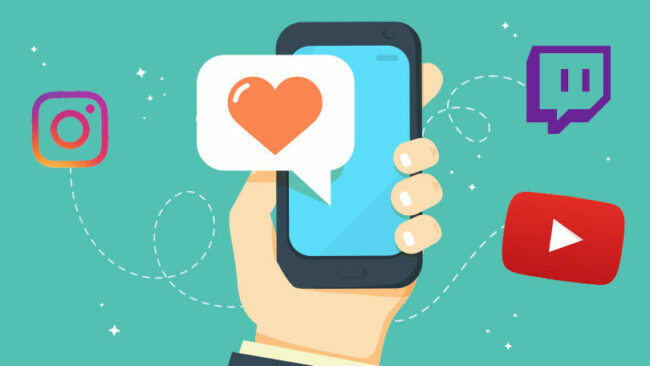 There are free versions of dating apps, as well as paid, but with the paid versions you can often get more out of the dating app experience and better control your chances of finding “the one”. Let’s face it; paid versions of online services always have better options compared to the free versions. With the free dating apps, you will do nothing more than just check out other people’s profiles and maybe ‘wink’ at them. But you cannot have a serious conversation with them because either sending or receiving messages will be restricted with the freed dating app. But when you decide to pay for the service, you will be exposed to a better dating world. Here, you can view all the profiles available; you get the chance to communicate with the people you like without having any limitation. If the dating app charges you a monthly, annual or semi-annual fee, you will make sure that you don’t waste that money. You will always want to get online to socialize or try making a relationship happen. But if you were using the free version, the level of committed wouldn’t be that high. Instead, you will only be visiting when you want to without even trying to make things happen. Assume that you are using the limited free dating app! Here, you will only get the opportunity to view profiles, which can just be liked. If you are lucky, the guy that viewed you can send you a message if they like you back. However, you may not be able to reply to their messages. So, you can see what he messaged you, but you cannot make a conversation with them. Here is where paid dating apps will be the right choice. The dating app will let you go beyond the limitation. Since you can reply to messages sent by the person you liked, you will have a better chance of kicking off a relationship that can turn out to be perfect for you. Suppose you only depend on the free dating apps; you may not enjoy the dating experience as such. Plus, you will not get the chance to start a relationship. Did you know that most of the fraudsters out there use free dating apps and sites just to harass other innocent members? Well, some can even pay for the service, but it is difficult to find someone paying monthly or yearly fees just to play around on the website. This also means that you have a better chance of meeting a legit member and limited chances of meeting a fraudster. But you still need to be watchful with the whole online dating thing. The reputation here is in terms of what people are saying about the dating platform. Are people satisfied with the services offered? Can you find a good partner and start dating from the app? Are their services friendly? Will they be reliable if you need to use the platform for several months before meeting that potential partner? These are some of the things you need to consider. For instance, OurTime is one of the top dating apps for seniors, and you can check out the Expert OurTime.com Review 2019 – TheTop10Sites for more details about this amazing dating platform. You also need to know if the dating app will be affordable to use. Just because you need to enjoy the extra features of the dating site doesn’t mean that it should be high priced. Instead, you should go for an app that offers decent service at friendly prices. But on the other hand, don’t always go for the cheap app because you might not get the best services. Cheap is always expensive – so be cautious about the dating apps that offer their services at extremely low prices. How sure are you that the dating app won’t be leaking your information to people you don’t want? When you give your credit card details, are you confident that the information will be kept confidential? This is a factor you need to keep in mind. A good dating app should use the best security protocol to keep your information private; not even them should see it. You can always ask the previous and current members if they have experienced any cases of fraud with their credit card details. Other than that, you should consider the age group of the dating app before you sign up. Many dating apps have niche demographics and target markets for a reason, and there is something for everyone. Therefore, ensure that you check who the ideal candidate for the dating app is. Don’t forget to rate the customer support of the dating app. As you pursue your online dating experience, remember to always be safe on these platforms.